So what do you think of Dakota Fanning’s younger sister? Does she make for a great actress? 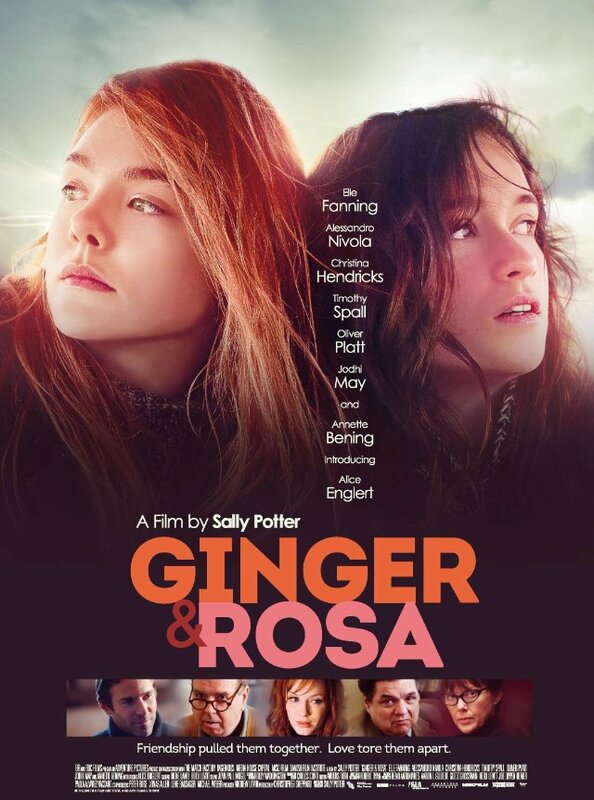 The release date of Ginger and Rosa is set for March 15, 2013.